THIS FRIDAY! THIS FRIDAY! 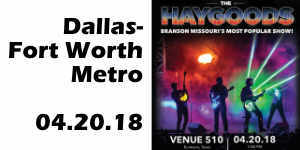 For 1 night only, The Haygoods are coming to Texas!!!! We’ve had such great times on our St. Louis road shows (snow, ice and travel adventures included!) that we’re taking the show on the road to our home state of Texas! April 20, we’re doing a LIVE shows in Burleson, TX! We love Texas and we couldn’t wait to get back home! We’re selling seats like crazy, but there are a handful left… click here: https://thehaygoods.com/texashttps://thehaygoods.com/texas for tickets!! 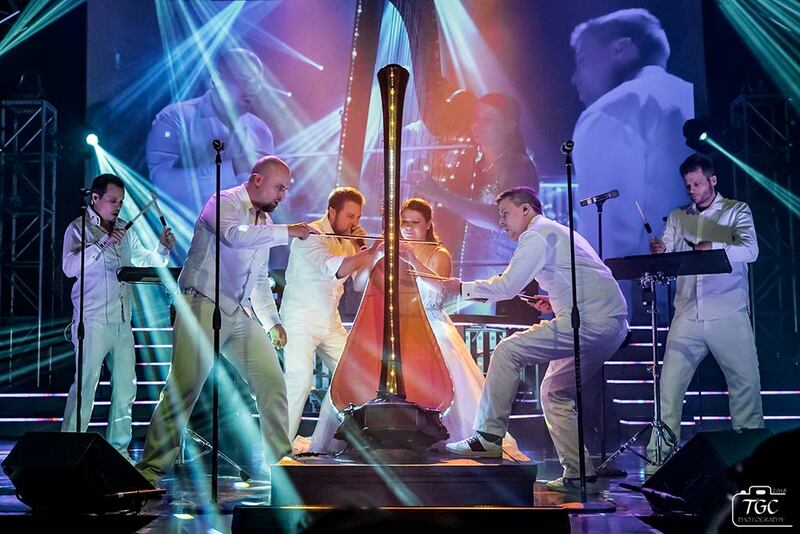 It’s been a crazy start to our 26th season here in Branson! 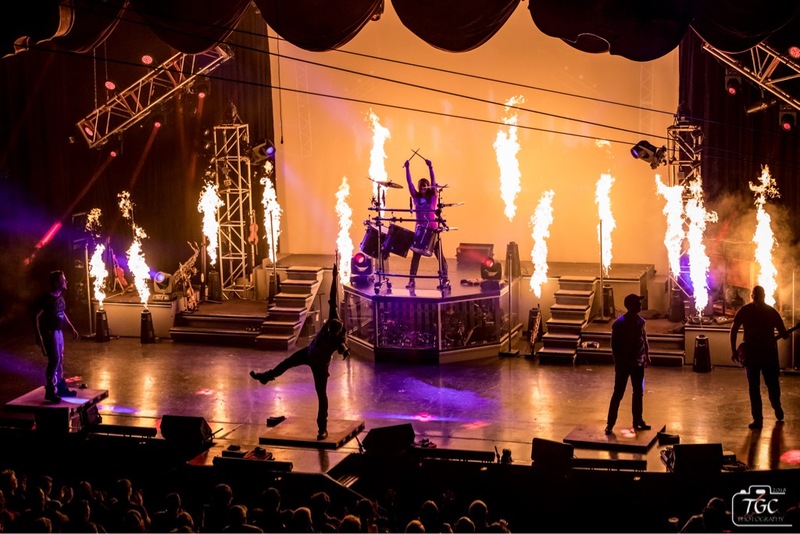 We’ve had amazing crowds, we’ve been singing and dancing in the aisles, we’ve been lighting tap tables on fire and we’ve been rocking like never before! We hope you’ve been keeping up with us and our adventures on instagram and facebook… we’ve been kayaking, hiking, flying, swimming, surfing, we’ve done it all! 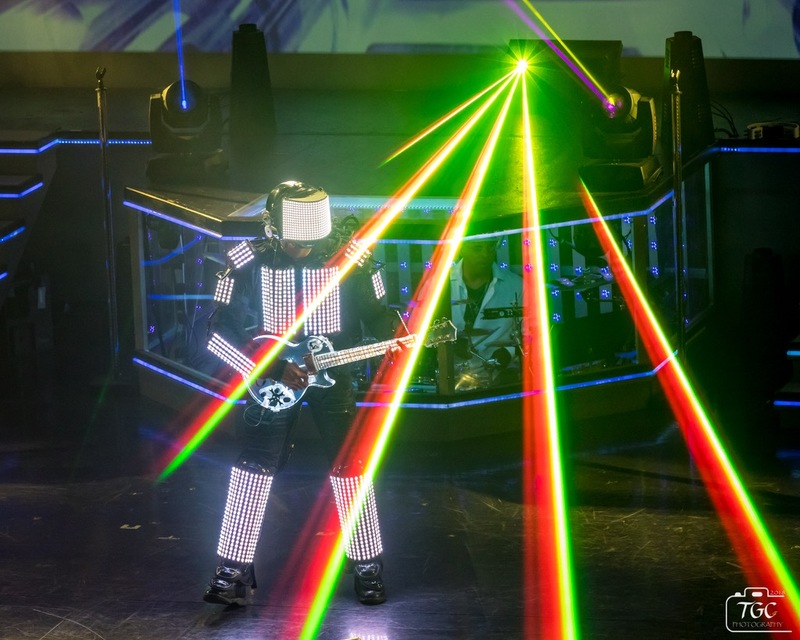 We’re excited to be back on stage with all the new songs, dance moves and special effects that we’ve got in store for you this year! It’s a whirlwind trip to Texas, be we have a night full of fun planned for you! We want to see ALL our Texas fans on this special one night crazy, fun, Haygood party!! Come check out Venue 510 and join the fun!